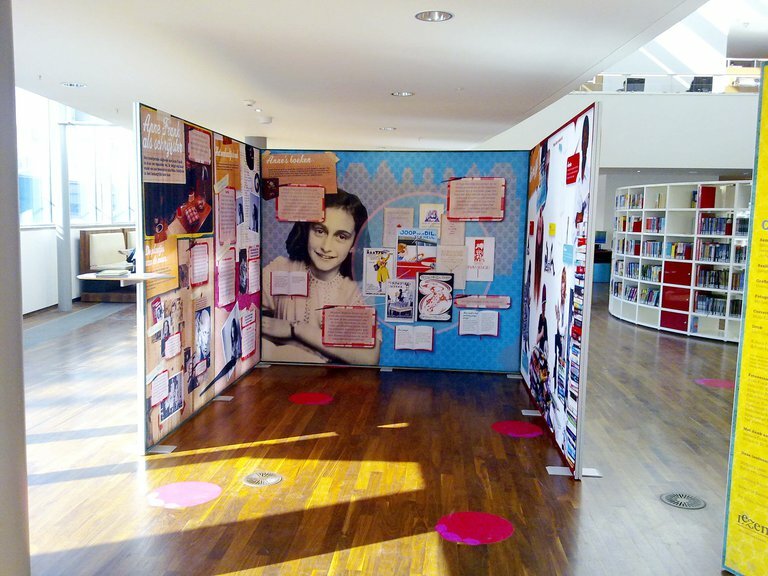 The Anne Frank House creates lesson materials and organises workshops about Anne Frank, the Second World War, the Holocaust, antisemitism, prejudice, and more. 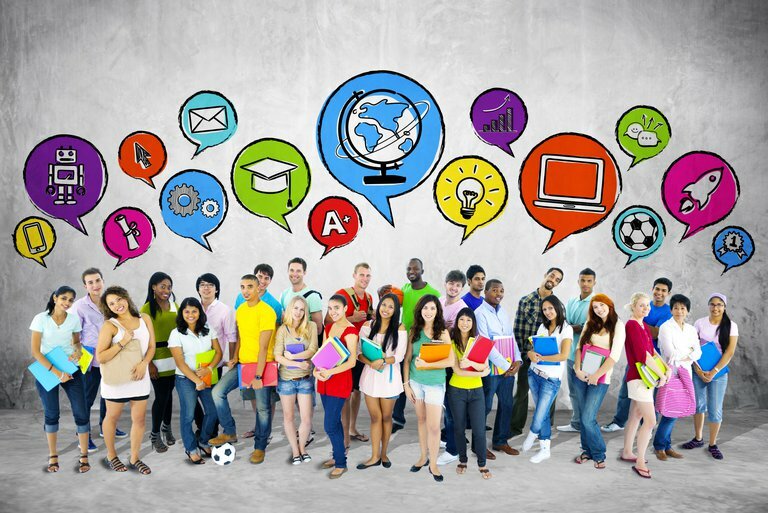 Our material is geared to young people and professionals. 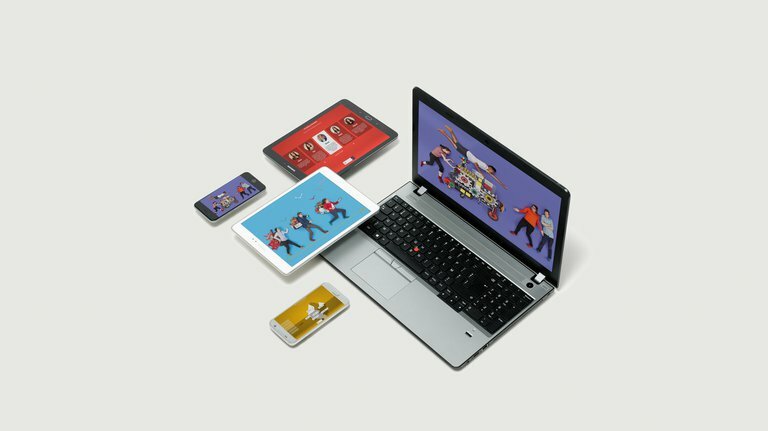 Browse through our educational material. In this introductory lesson, the students find out more about her story, the history of the persecution of the Jews, and the Second World War. 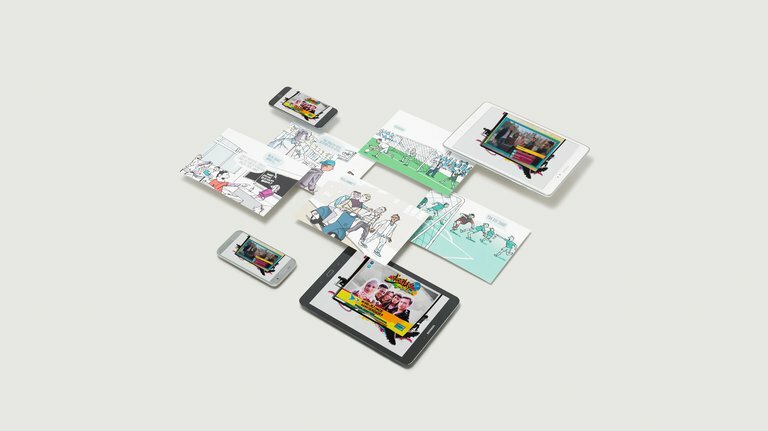 This educational game confronts young people with antisemitism, homophobia and discrimination. 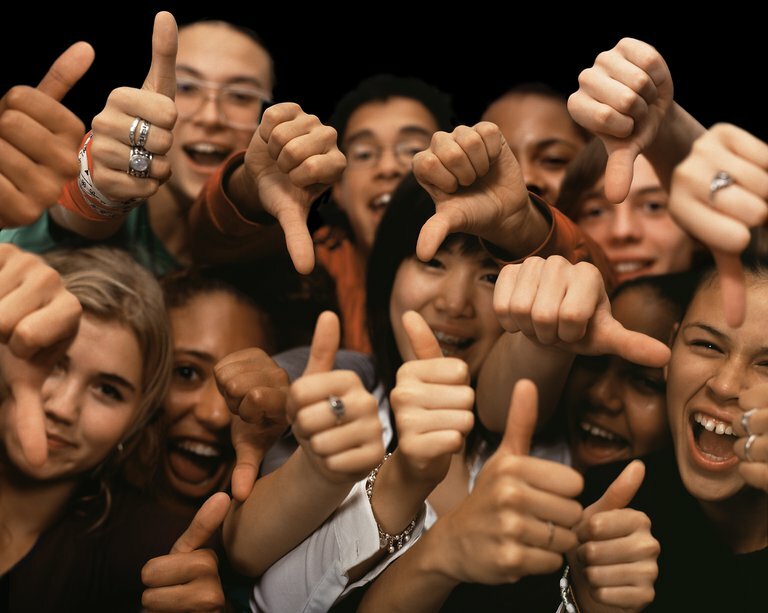 In several film clips, European students tell both positive stories and speak of their own experiences with exclusion and discrimination. 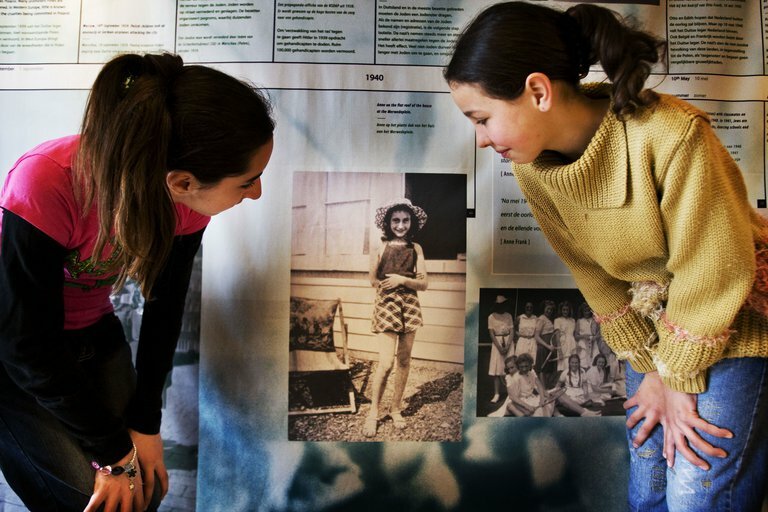 This exhibition connects Anne Frank's life story with the present and makes the fate of the millions of victims of the Second World War palpable. This exhibition has travelled all over the world, and is presented more than 300 times per year. An exhibition for young people and provides an overview of the life of the Frank family and zooms in on Anne’s writing talent. Use this tool to discuss potential clashes between fundamental and human rights. Have the students vote on propositions. An educational programme that works in parallel with Free2choose. An innovative educational film workshop that encourages youth to critically reflect on memorials in their living environment. 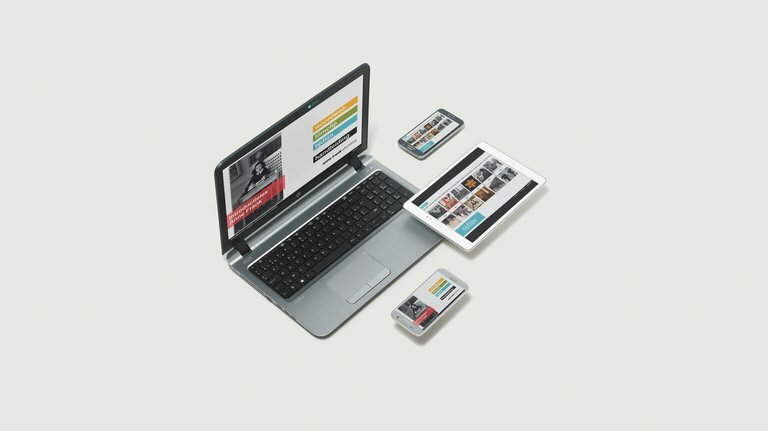 Join the Anne Frank Youth Network! A voice against discrimination, prejudice and racism. 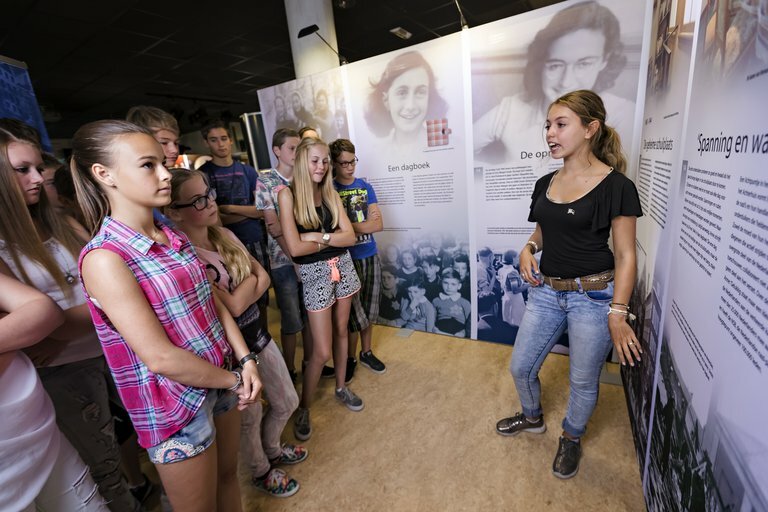 The toolkit contains in-depth information about the history of Anne Frank educational acitivities for students between 13 and 18 years old.